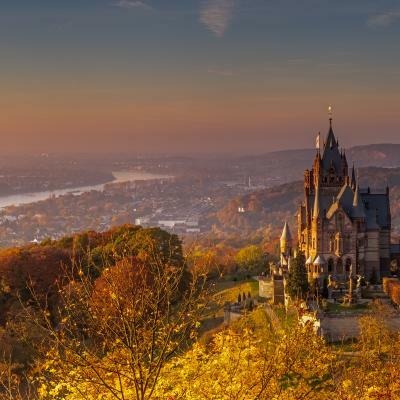 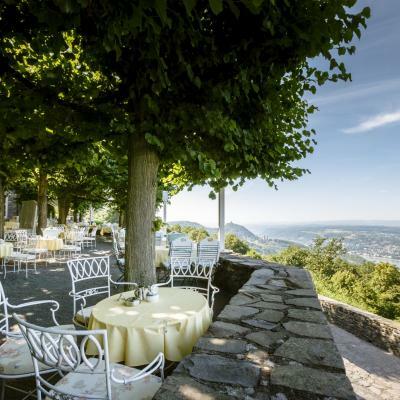 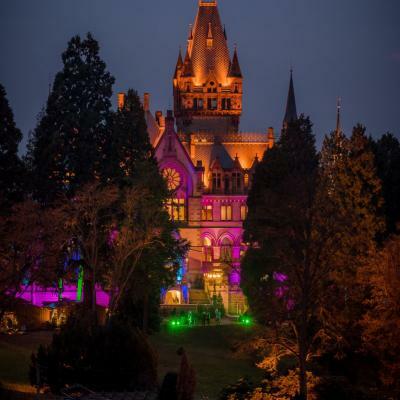 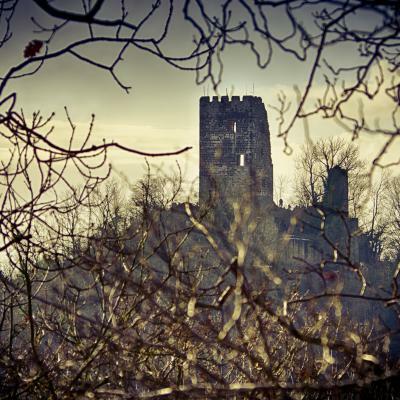 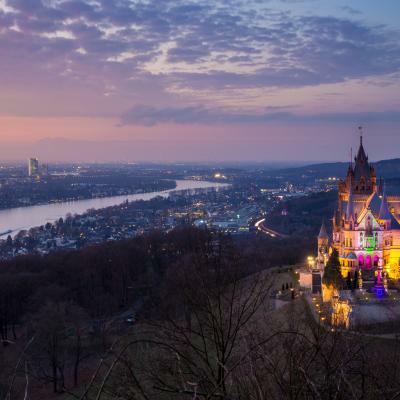 This fairytale castle is in the beautiful Siebengebirge near Bonn. 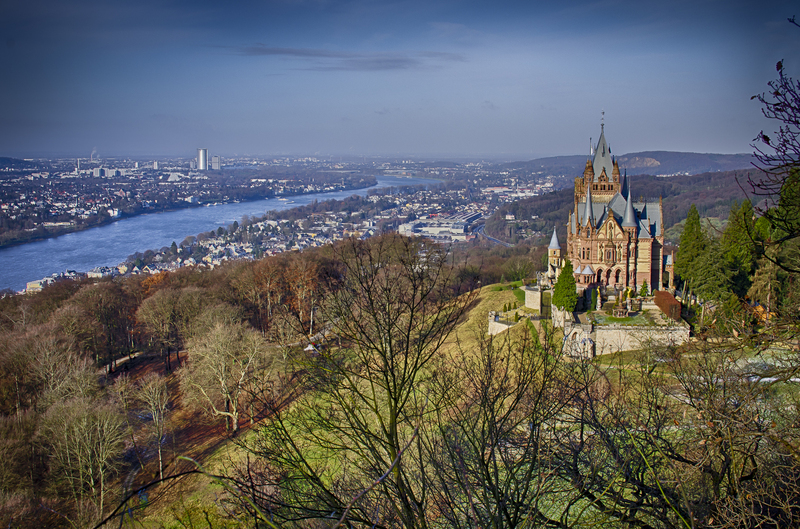 You can see Bonn behind the castle. 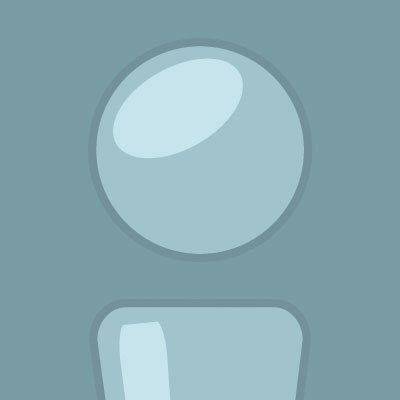 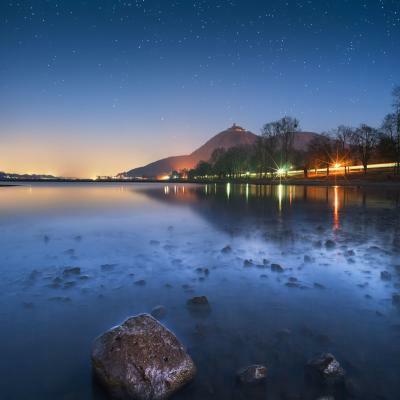 Hi, where did you take this photo from? 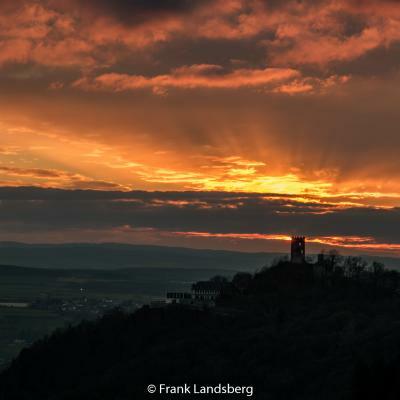 Thank you Olaf Radcke for creating this photo spot and Matze Möller for improving it with additional photos or content.